Transatlantic cruises from the USA to Europe depart from New York and Florida, and destinations include Denmark, England, Ireland, Italy and Spain. Spring and autumn are the peak seasons for Atlantic crossings when cruise lines reposition ships. Our guide includes the details of every Transatlantic cruise on all cruise lines, including Cunard, Celebrity, Holland America, Norwegian, Princess and Royal Caribbean. Most Atlantic voyages are one-way to Europe from the United States and can be excellent deals, although there are a few round-trip cruises too. Get a quick overview of all the cruises available. Start with our complete calendar of 2019 and 2020 Transatlantic cruises. 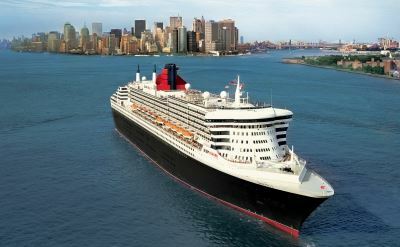 The Cunard Queen Mary 2 is the leader in regularly scheduled Transatlantic cruises. Fast, luxurious voyages from New York to England. 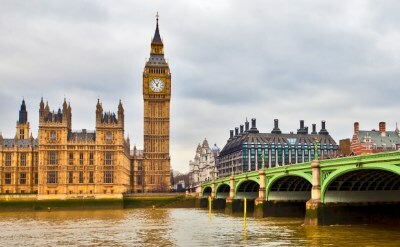 Celebrity Transatlantic Cruises offer affordable luxury. Destinations include Rome, Dublin and Southampton. Luxury Crystal Cruises are ocean crossings in consummate style. Sail to Lisbon out of Florida or New York. Disney Cruise Line family-friendly Atlantic cruises on the Disney Magic cruise ship. The great way to Europe with kids. Holland America Transatlantic cruises are long voyages with distinctive itineraries, including round-trip. Go to Italy, Spain, Netherlands, Denmark or England. Norwegian Cruise Line offers affordable, casual Freestyle cruises out of Miami and New York to multiple European ports. Oceania Cruises are luxury mid-size ships with lots of balcony rooms. Cruises from Florida to Spain and Italy. Escape completely on a Princess Transatlantic cruise from Fort Lauderdale for Copenhagen, London and Rome. Royal Caribbean offers many Atlantic crossings from Florida and Texas to Denmark, England, Italy, the Netherlands and Spain. Cruise on big, bright, innovative ships.